The MCU is now full of possibilities and excitement as Infinity war is getting closer and closer. It is approaching at the culmination of everything that has happened till now, as Kevin Feige puts it. Marvel Studios has managed to assemble a magnificent cast under one roof to create a mega comic-book event as part of phase 3. The Infinity war films are the most awaited superhero ensemble movies of the 21st century. Fans are ready to witness the grandest event called Infinity War. 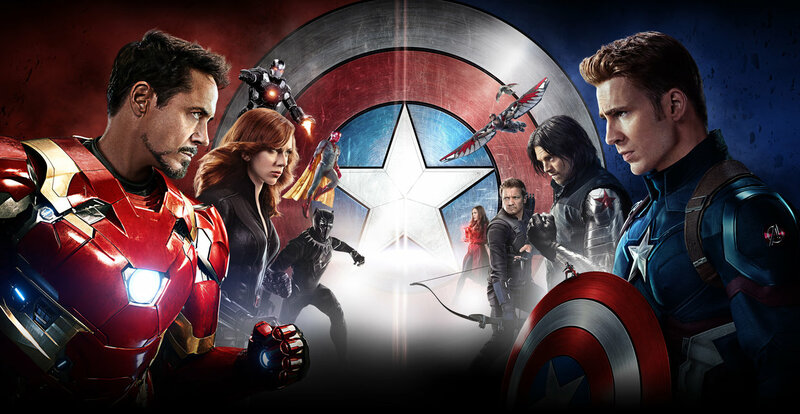 The other major comic-book event that has happened in the life of Avengers is Civil War. Due to loss of property and human life as a result of Avengers actions, General Ross expressed the need for maintaining oversight through Sokovia Accords i.e set of internationally ratified legal documents that provide regulation and framework for the military deployment of enhanced individuals and maintaining international rules of combat in the event of a war. It was particularly meant to control the unlimited powers enjoyed by superhero teams like Avengers, drafted by UN & signed by over 170 countries in the wake of a trail of devastation left by Ultron in the Battle of Sokovia. This created deep fissures among Tony Stark and Captain America resulting into a division of Avengers into two camps: Team Iron Man and Team Cap. 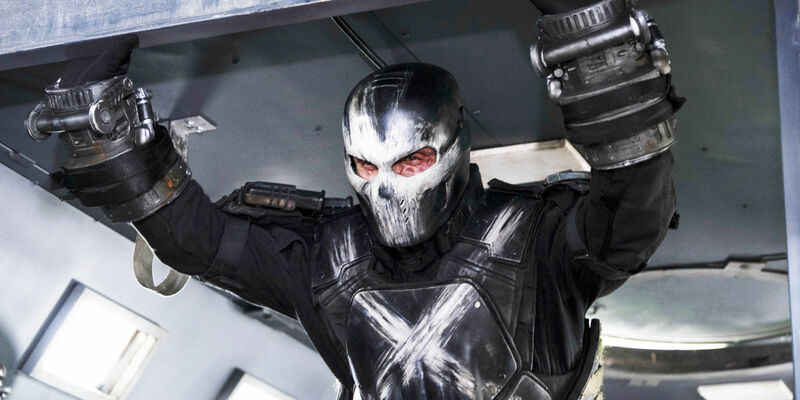 In the first scene of the Civil war movie, Team Cap is chasing someone by the name Rumlow who is wearing an outfit similar to Crossbones. A section of Marvel fans suggested that his character may have actually survived, this sent the comic-book community into a tailspin. They believe there may be some credence to his theory as we never saw the dead body. We saw Rumlow blew himself up standing next to Steve Rogers as he was wearing a suicide vest, but right at that moment Scarlett Witch intervened and used her powers to create a force-field around the explosion to save the people on the ground as well as Cap himself. But it backfired and innocent people died anyways which triggered the Civil war. He may have escaped with deep injuries. 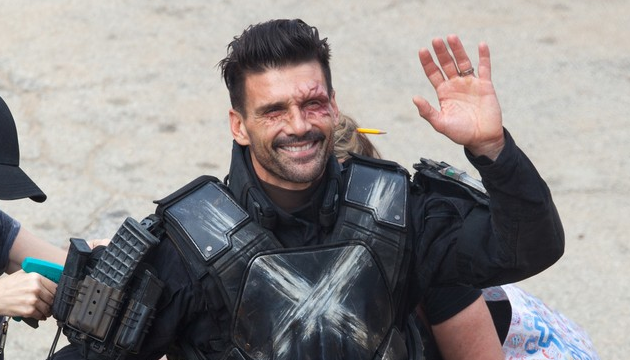 Could he come back in future Marvel movies? 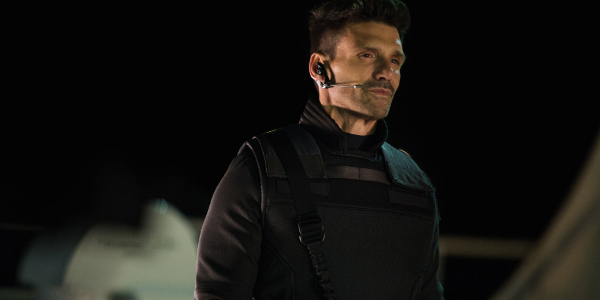 Can he still come back in the future MCU movies? Well, the only way he can is in the upcoming Captain Marvel solo movie set in 1990’s. 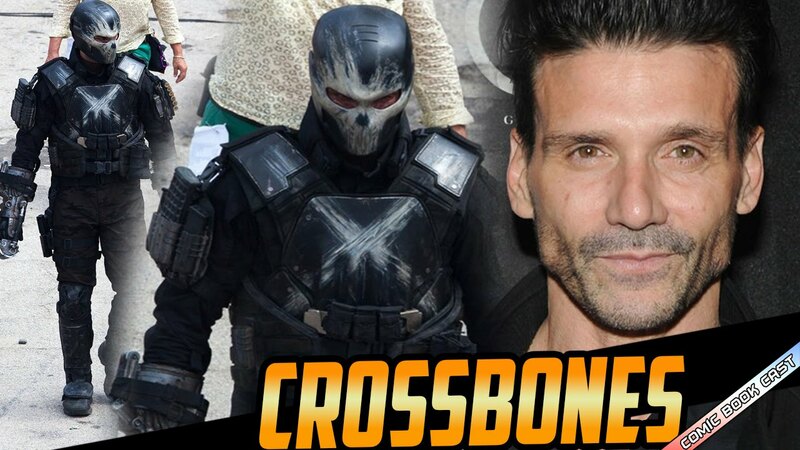 He could be playing younger Brock Rumlow working with S.H.I.E.L.D. Another way if Marvel brings back Red Skull back, he was the right-hand man of Red Skull in comics for a long time. Well, let’s wait and watch. CHEERS!